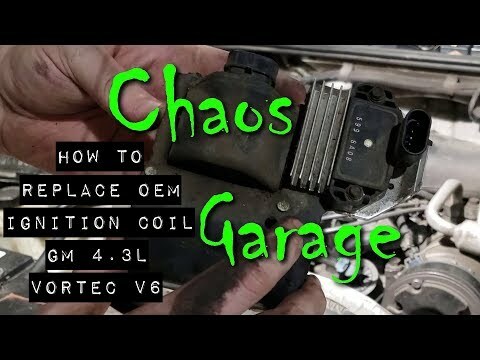 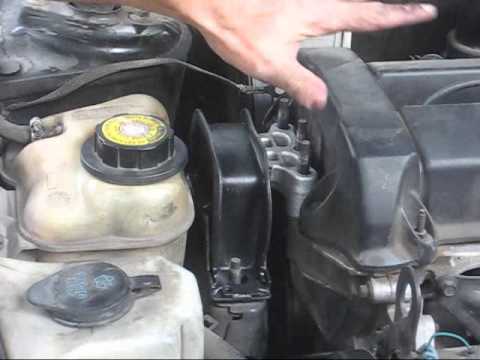 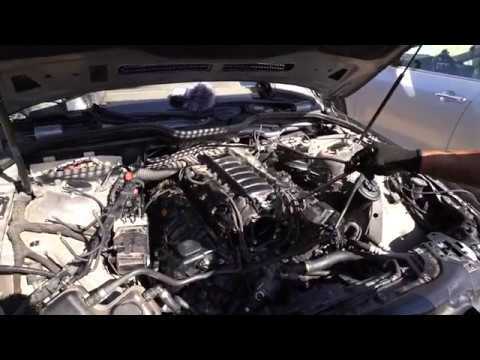 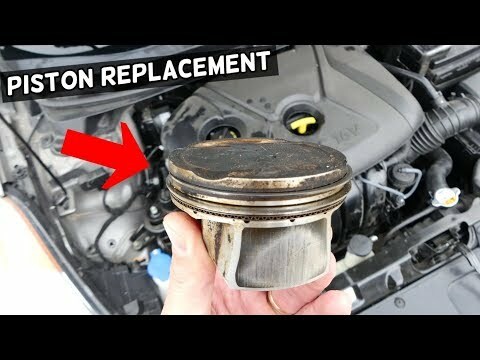 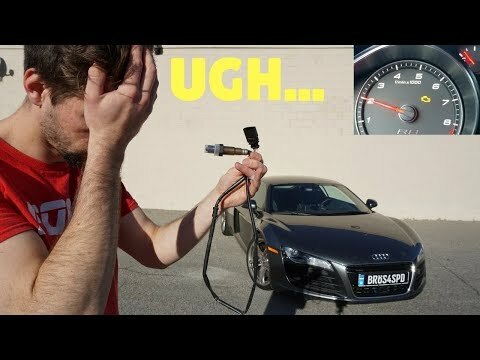 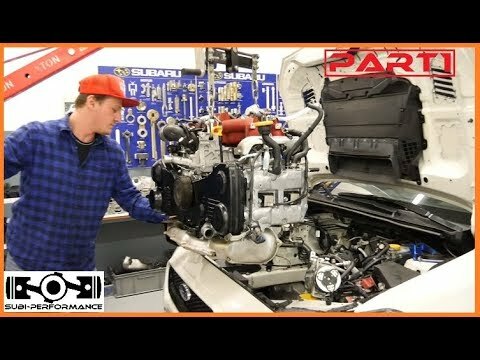 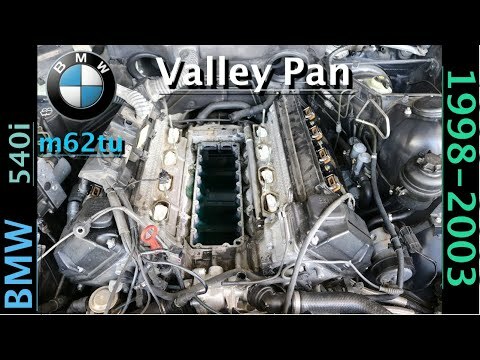 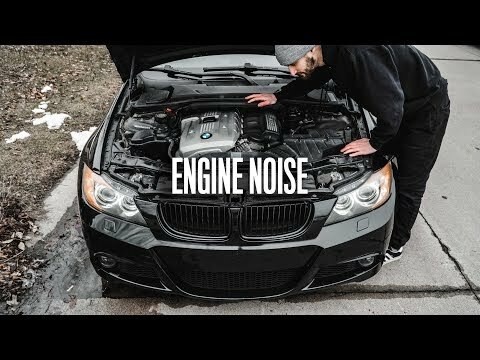 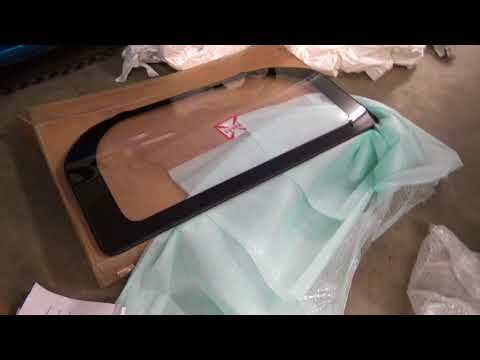 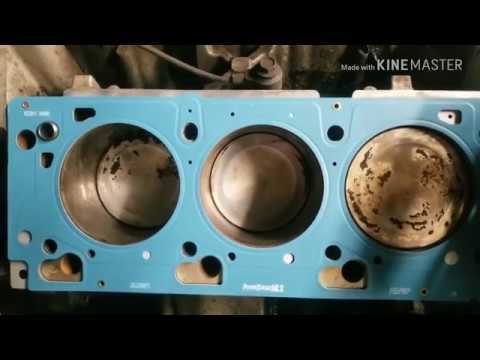 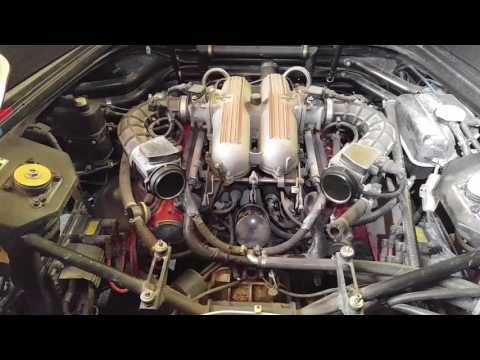 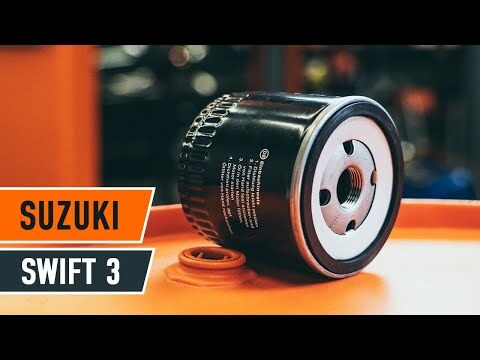 If Your BMW Engine Makes this Sound, HERE’S HOW TO FIX IT! 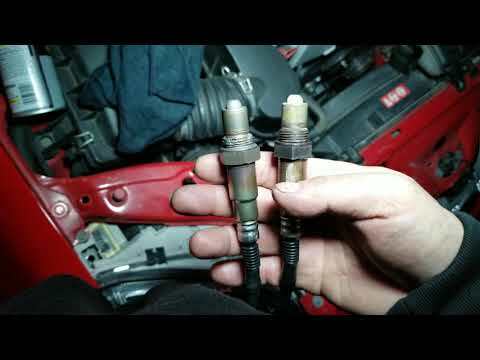 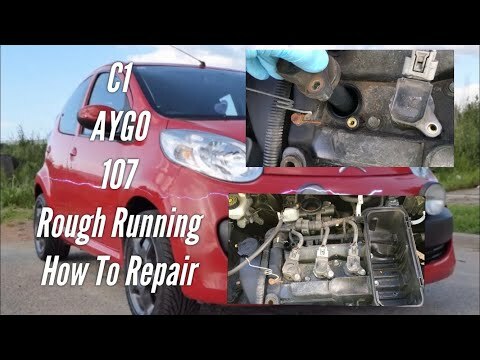 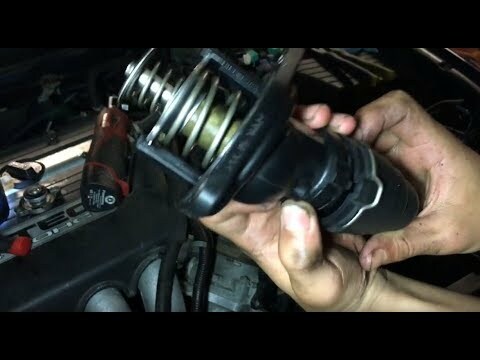 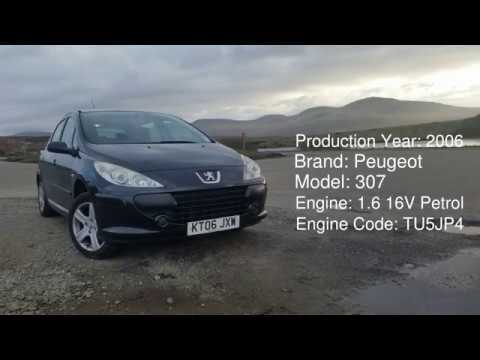 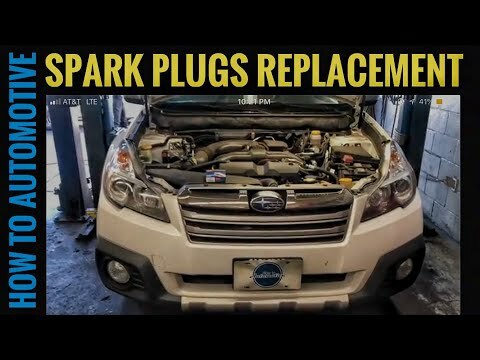 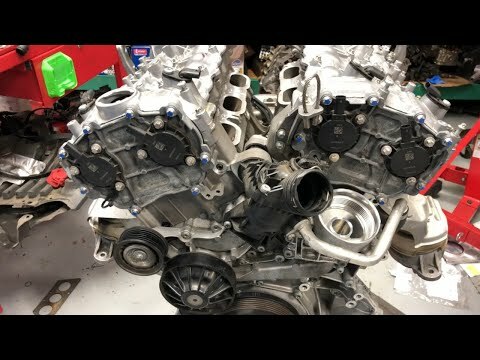 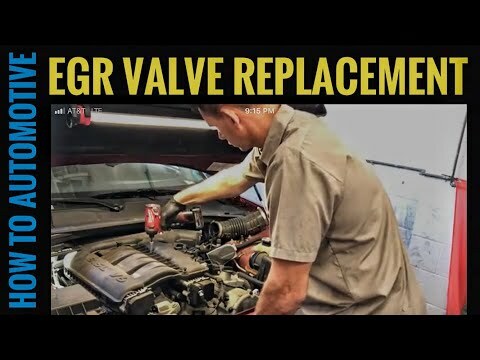 In this video I show you how to diagnose the engine misfire on a little city bug, Peugeot 107 citron c1Toyota AYGO, 1 litre 3 cylinder engine. 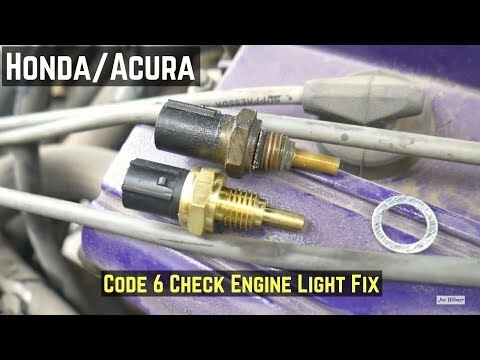 It turned out to be a nice little fix a very interesting job. 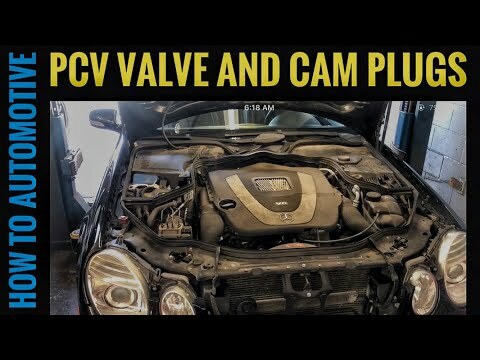 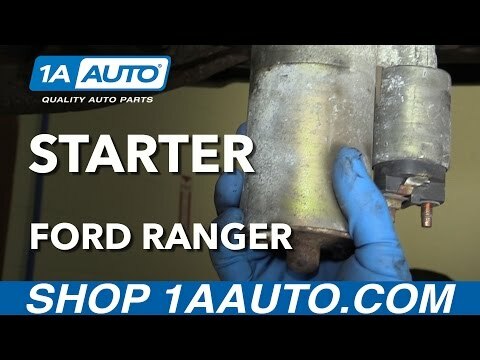 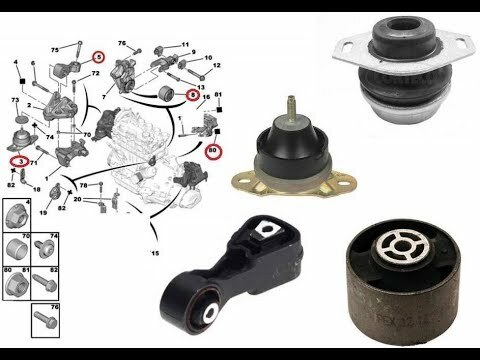 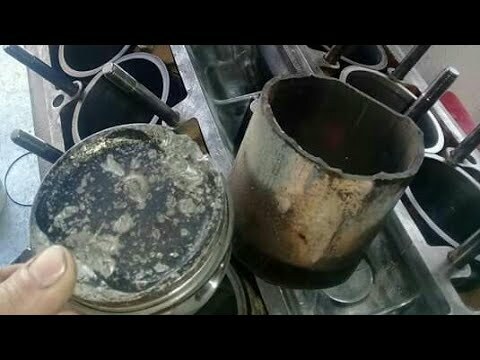 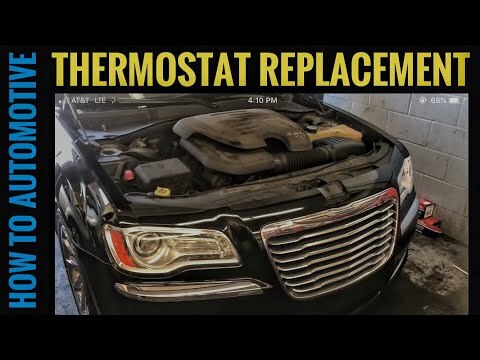 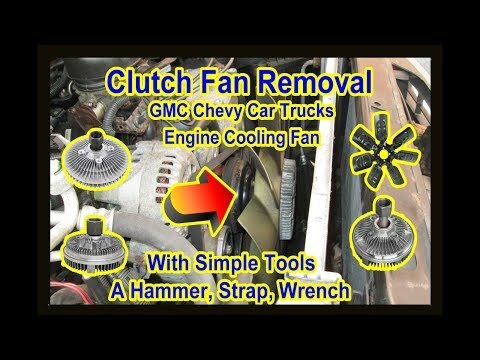 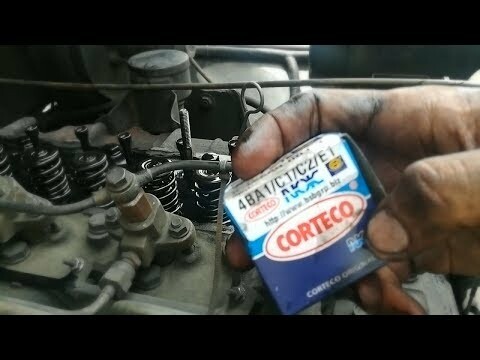 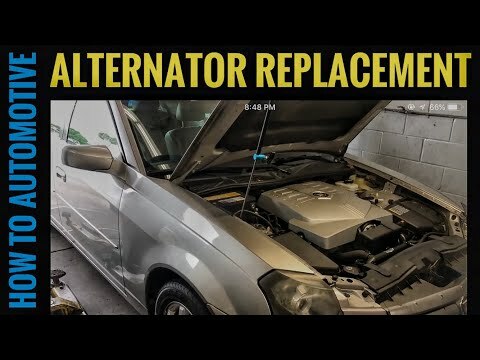 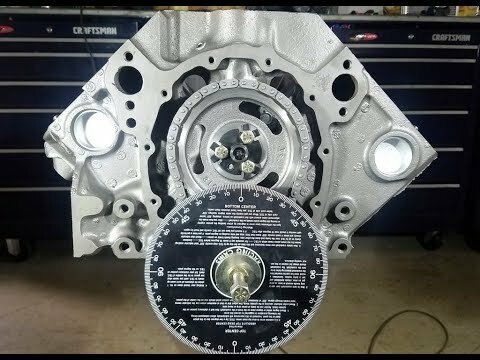 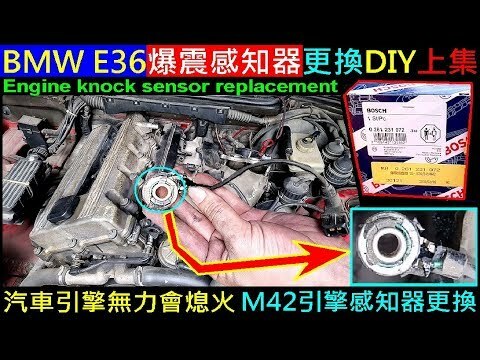 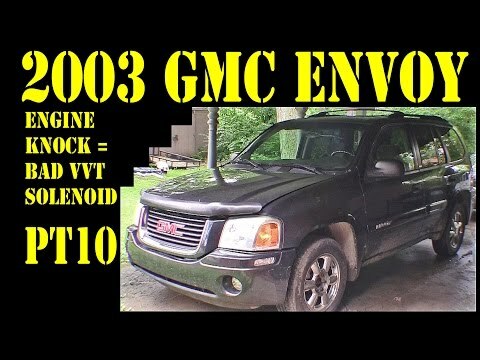 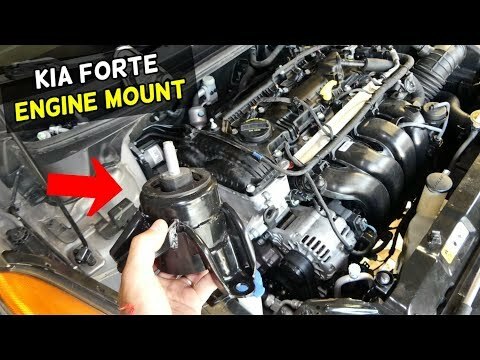 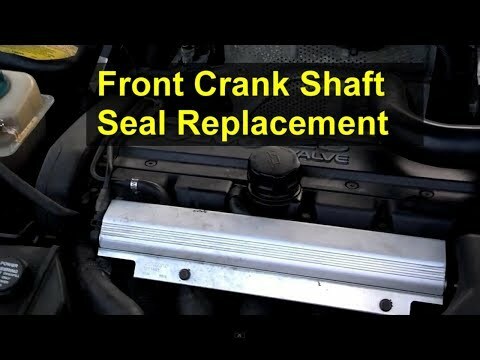 How to Fix Mercedes Benz Engine Knocking Sound?